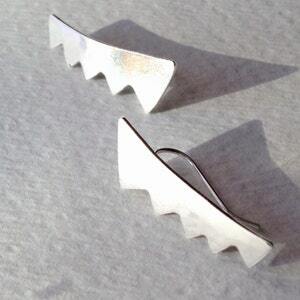 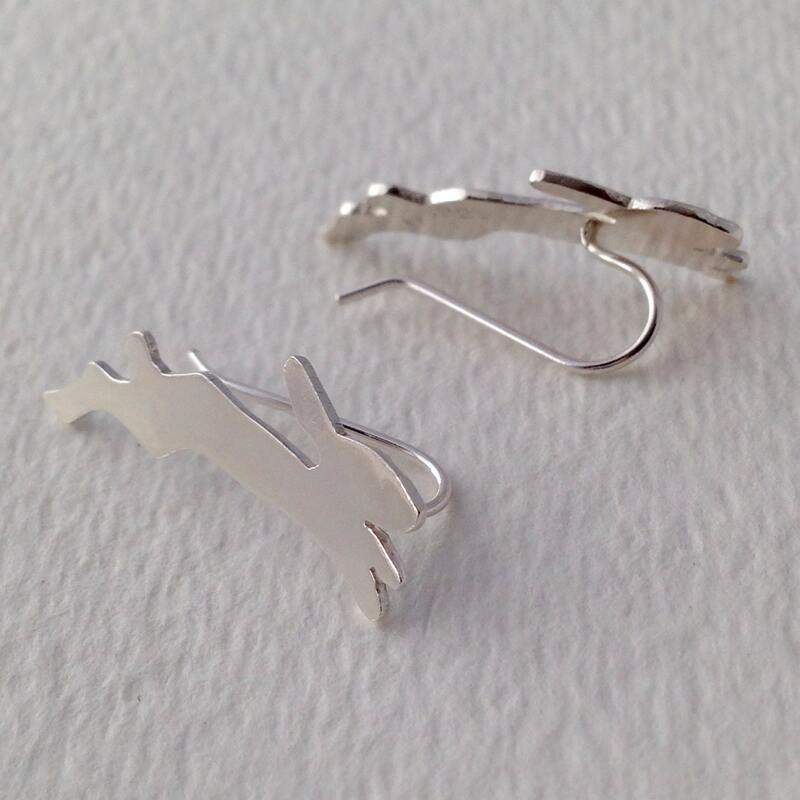 Solid Sterling silver is sawn by hand to create this one of a kind earring. 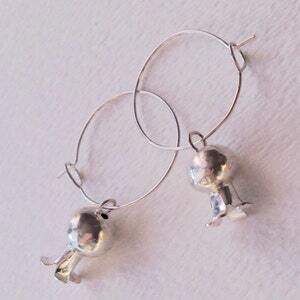 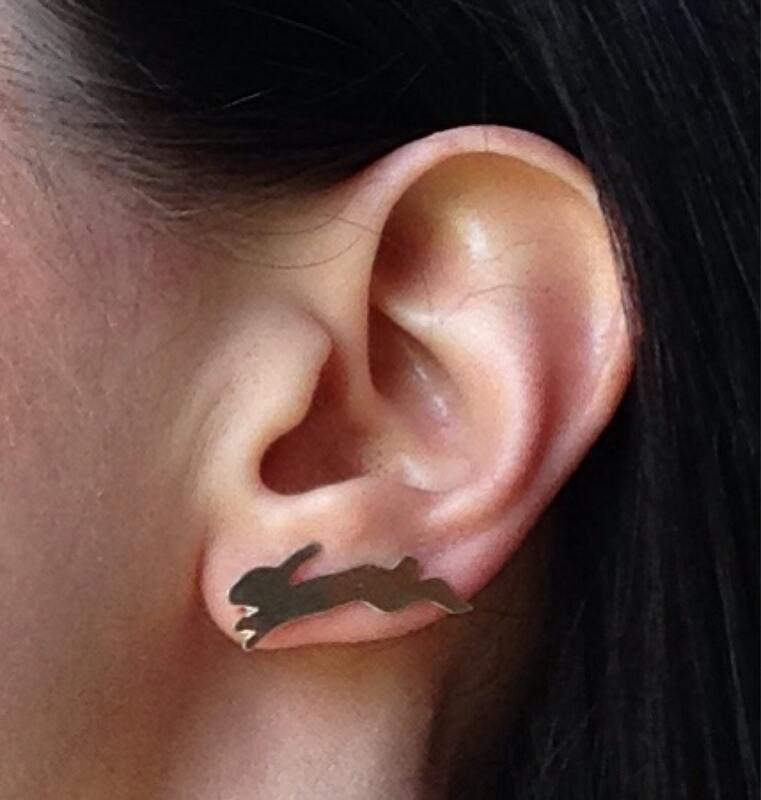 The leaping rabbit has a unique sideways earring post that is very comfortable to wear. 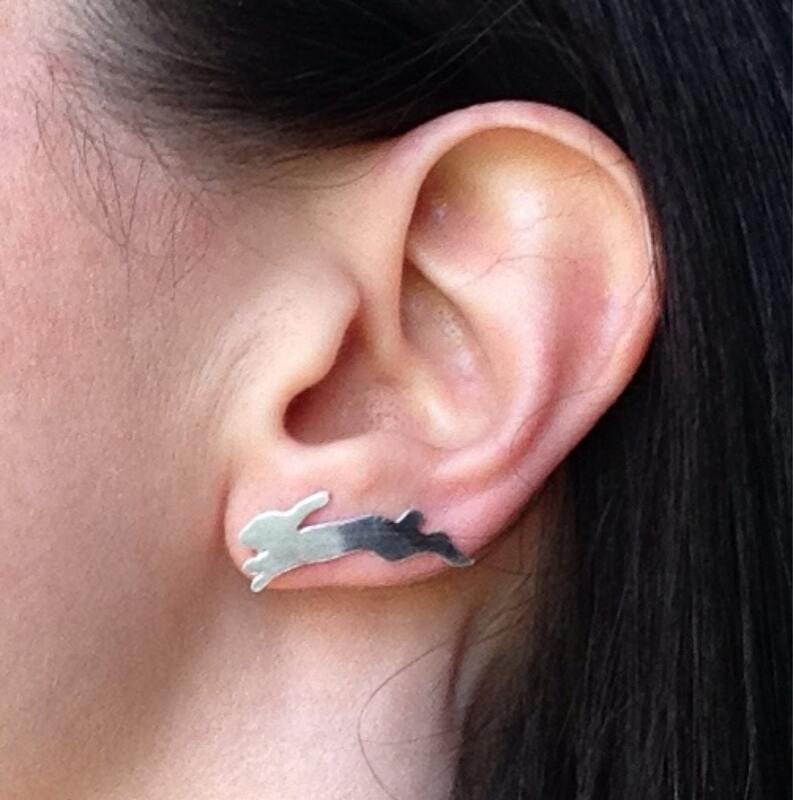 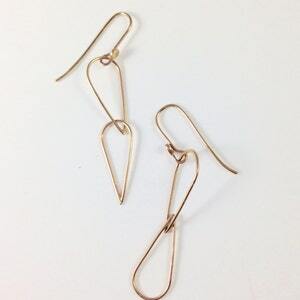 Slide it in like any other french hook earring, then tuck it sideways- no pinching necessary! 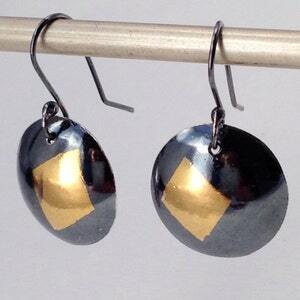 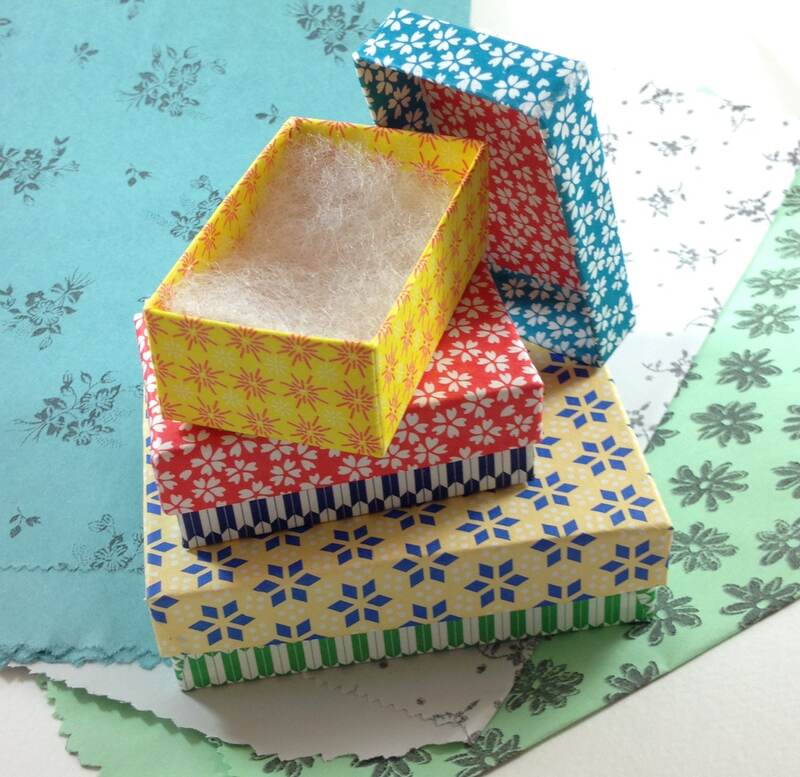 This is a modern and versatile piece that would make an excellent holiday gift! 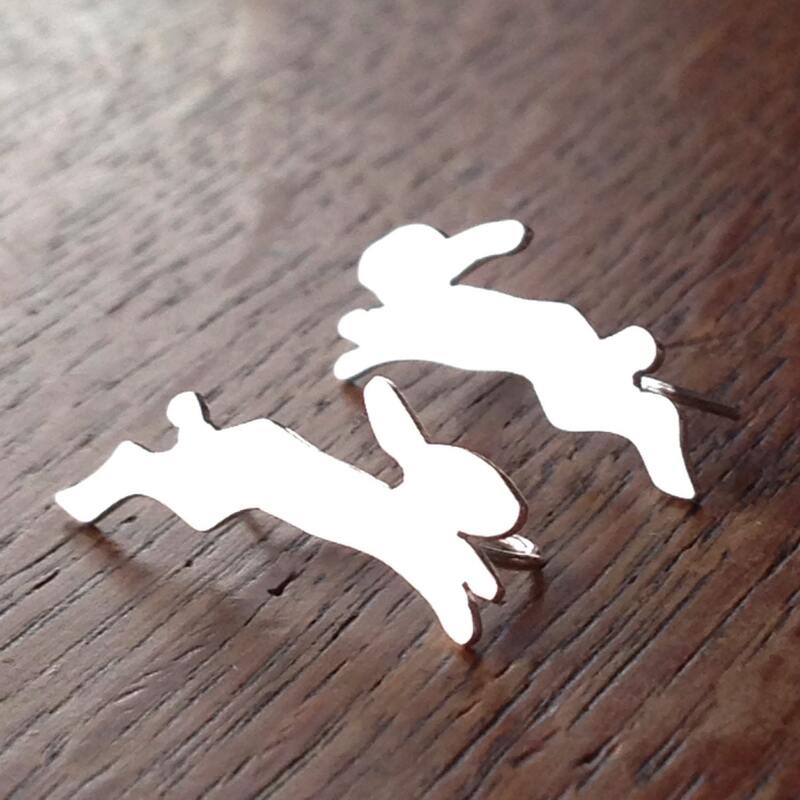 Measures 2.5cm long, 1cm tall.